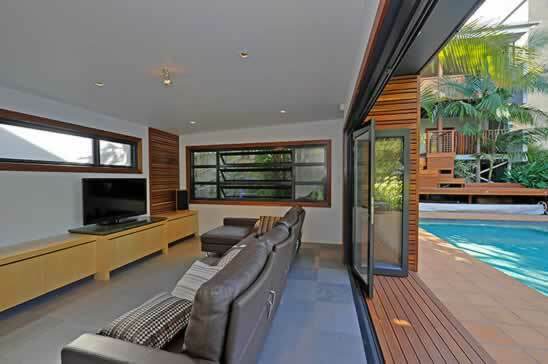 Albany Cabinet Makers is a family owned business servicing the Brisbane, Sunshine Coast and Gold Coast areas since April 1993. Owner, Tano Di Mauro has a wealth of experience and dedication to cabinet making. Tano is a qualified cabinet maker and has worked in this trade for well over 35 years. Tano prides himself on producing consistently high quality workmanship and individual designs for his client’s kitchens, bathroom vanities, wardrobe designs, laundry, office and shop fitting outlays. Tano (QBSA 25301) is also a Registered Builder. 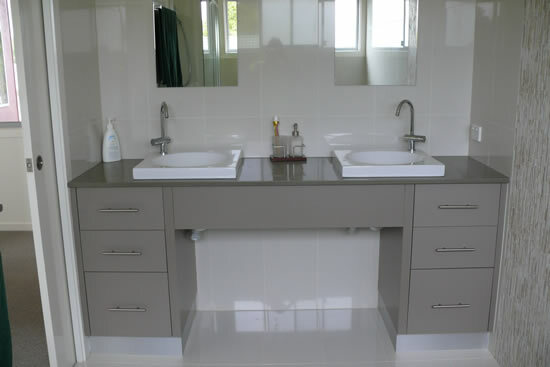 Albany Cabinet Makers will organise the complete renovation of your kitchen or bathroom from the design stage to manufacture to installation and to organising ALL TRADES PEOPLE required to complete your kitchen or bathroom renovation. Albany Cabinet Makers is a member of the Housing Industry Association (HIA).